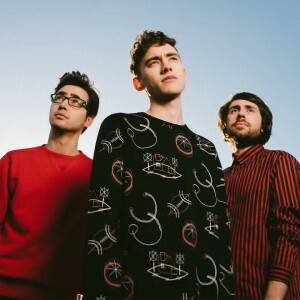 It’s been a phenomenal 2015 thus far for British pop trio Years & Years. They kicked things off by winning the BBC’s salubrious ‘Sound Of 2015’ poll, beating out chart favourite James Bay in the process. But then things really shifted into a higher gear when their recent single ‘King’ hit No.1 on the UK singles chart. The second half of the year promises to be just as big, if not bigger, with the imminent release of their debut album ‘Communion’ and a visit to Australia for headline shows in Sydney and Melbourne all coming before the end of next month. So before things get too crazy for the band, we popped on the line for an exclusive chat to frontman Olly Alexander who reveals that the ride’s been so unbelievably exciting so far this year that he’s taken to constantly pinching himself. Naturally, winning the BBC’s Sound Of 2015 poll (previous winners of which include Sam Smith, Jessie J, Haim, Ellie Goulding and Adele) ranked right up there in the pinch factor stakes. The Years & Years story officially began back in 2010, but Olly tells us that, despite dabbling in both television and stage acting work, his own musical leanings began surfacing before he’d even reached double digits. Yes folks, TLC and Incubus. So diverse, then. “Yeah! I still love Incubus’ songs. I always wanted to be a singer and I always loved making music. Then acting took over when I was about 16. I fell into it in a way and then when I moved away from home, I didn’t really know any other musicians until I met Mikey. And that’s when we started Years & Years. Olly tells us that the band has changed immeasurably in the past five years as the boys went about experimenting musically until they found the sound that was right for them. “I guess that’s to be expected and it’s a good thing really, because you never want to just stay the same forever,” he reveals. “When we started out, we were just picking up instruments and experimenting with sound and we didn’t really have too much of an idea of a direction or what kind of music we wanted to make. Though afforded the chance to release ‘Real’ and some of their other earlier work via the prestigious Kitsune label, they hit the jackpot earlier this year with their major label breakout smash ‘King’. ‘King’ is, was, and will remain an utterly phenomenal pop song. A nod to the classic uplifting electronic pop of the ’80s with those trademark lyrics of love gone wrong, the song went straight in at No.1 on the UK singles chart on its release back in March. 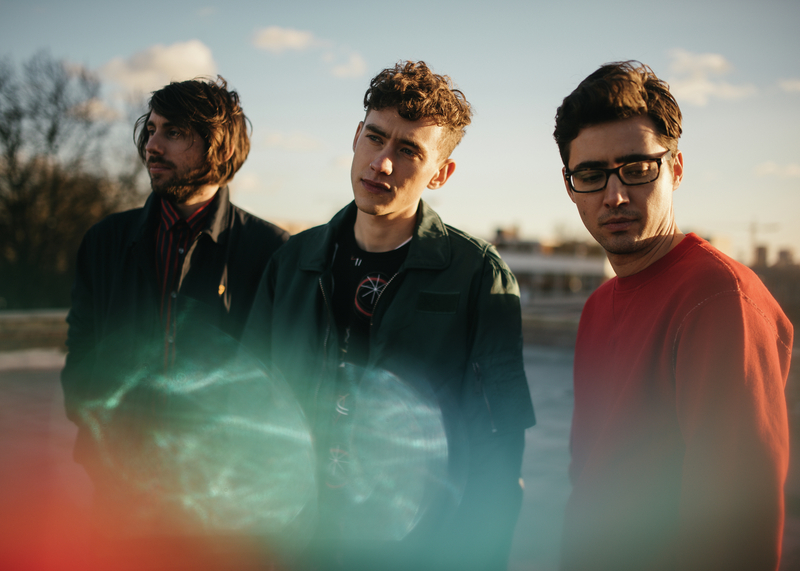 Years & Years had announced their arrival. “We struggled with the song for a really long time,” Olly admits. “It had lots of different incarnations. We ended up parking it because we just felt like it wasn’t working and then we eventually came back into the studio a couple of months later and we decided to have a look at it again because we thought there was something in it. We mention that it reminds us of some of the early Stephen Hague-produced material by the Pet Shop Boys. “Oh I love that! We talk about being influenced by so many artists, but one thing we talk about missing are those sort of old pop bands like Pet Shop Boys and Depeche Mode who had this upbeat dance sound, but managed to have quite heartbreak lyrics. And we sort of resurrected a bit of that,” he says. And it’s those heartbreak lyrics of ‘King’ that have connected with an audience who clearly heard something incredibly familiar in them. 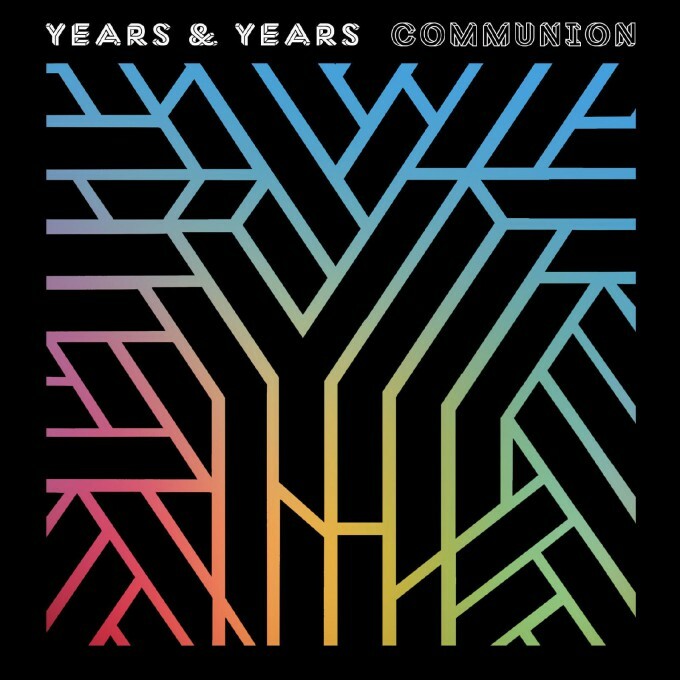 Matters of the heart are very much at the core of Years & Years’ forthcoming debut album ‘Communion’. But Olly tells us that it’s also a record that will provide listeners with plenty of stylistic diversity. “I guess each song for me feels a bit like a snapshot of the last couple of years of my life. And yeah, I’ll admit that most of that has been dictated by toxic relationships, but not all,” he reveals. “We tried to do something a little bit different with each song and give the album some variety. So it’s not just dancefloor songs. There are a couple of slower songs in there too. As for those toxic relationships past, we wonder what Olly’s ex will have to say about some of the lyrical content. “I don’t know. I think it’s ambiguous enough. And I don’t speak to him anymore, so I don’t care,” he says cheekily. Fans in Sydney and Melbourne can look forward to getting up close and personal with the band next month, with headline shows locked away in both cities. Though bassist Mikey Goldsworthy is Australian, it’ll be the first time on Aussie soil for both Olly and the band’s synth-master Emre Turkmen. Though they’re all excited to be headed down under (Mikey especially to visit family and friends), they’re also champing at the bit to play for their local fanbase. “We just try and make the live shows as fun and energetic as possible,” Olly tells us. “We’ve always come from the perspective of a live act. We started as a live band and each of us were home producers, so everything’s recreated live and we’ve got a live band. We’ll take our drummer on tour and we try to make sure there’s plenty of variety in the live show. Years & Years’ album ‘Communion’ will be released in Australia on Friday July 10. It will be preceded by new single ‘Shine’, due on Monday June 29.